During the GDC keynote earlier today, Google has announced a brand new cloud-based game streaming platform called Google Stadia. For Google, this is a big move for the company to join the video game business industry. They’re about to face the giants such as Microsoft and Sony. And to make it happen, Google has promised some features that other companies don’t have. 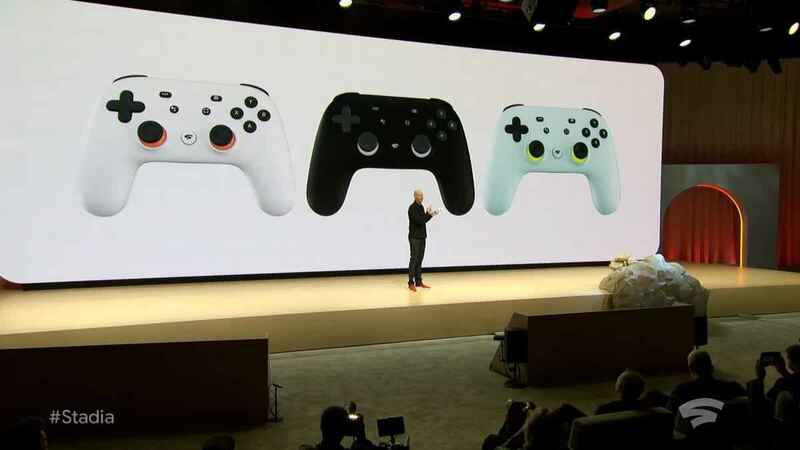 Apart from the claim that Stadia is better than PS4 and Xbox One in performance, Google stated an unexceptional feature. One of the most exciting features that Google claimed is the cheat-free gaming ecosystem for Google Stadia. Obviously, this is one of the best features that many gamers have been looking for. No need to worry about hackers and cheaters, just pure skills. Since Google Stadia is built from Google’s data centre network, the company has also promised a smooth gaming experience and performance. Of course, in order to achieve the smoothness that players want, it will require a fast internet connection. As stated by Google, Stadia is the most powerful and connected gaming platform that has been built in history. What do you think of Google Stadia? Will it be able to stand against the giants?